Each week students of K.R. 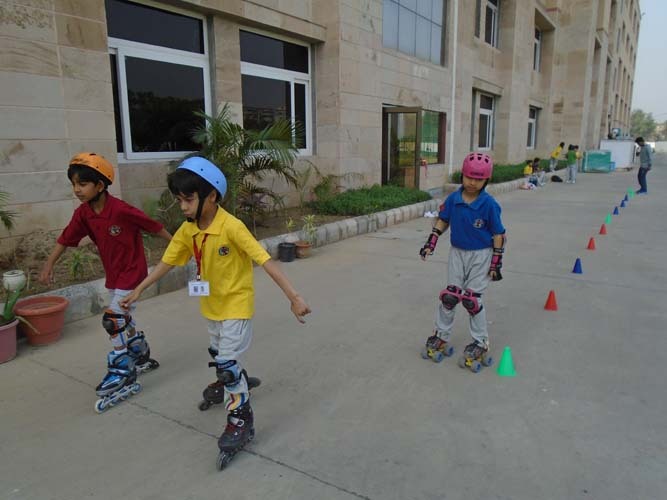 Mangalam World school, Greater Noida adorn their sports gear and ‘GET SET’ to ‘PLAY’! 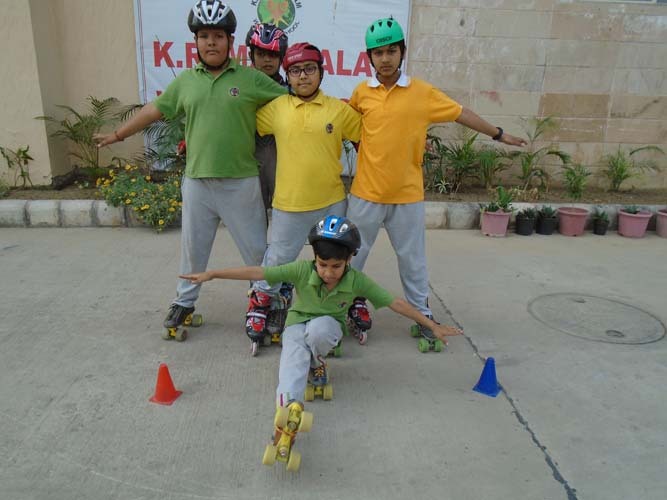 Be it Judo, Lawn Tennis or Skating there is something for every sports enthusiast! 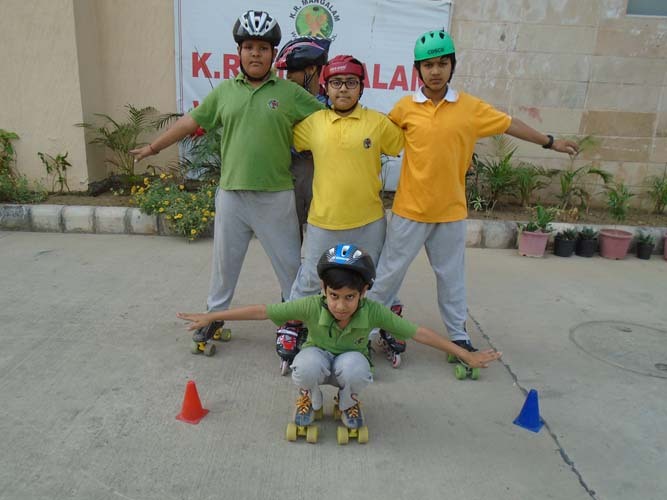 Children look forward to their sporting Thursdays and Fridays each week. 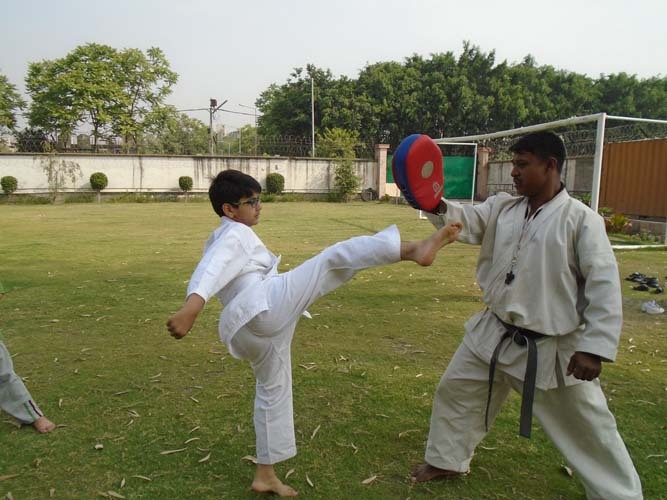 We believe that Fitness and Sharpness are the foundation stones for good Academic Life!